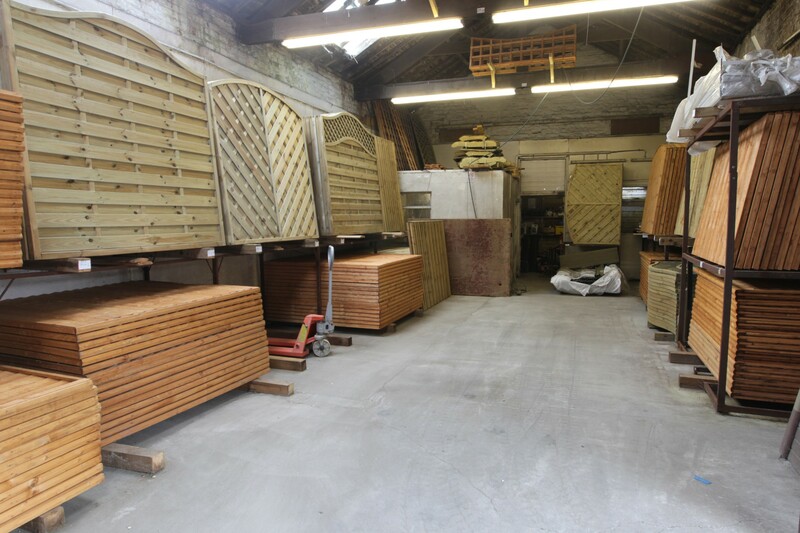 Hull, Sheds Fencing & Decking is a well established, well known fence panels supplier in Hull. 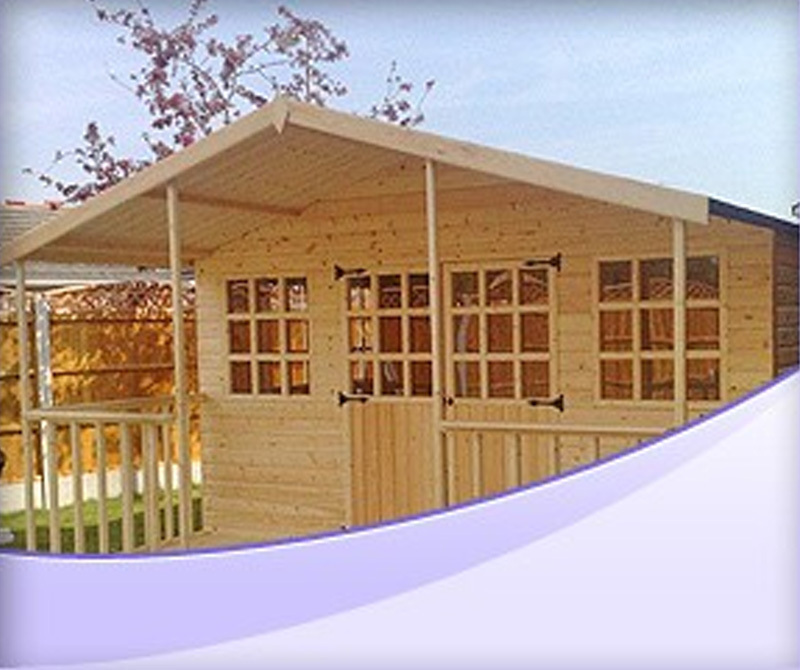 At Hull, Sheds Fencing & Decking our aim is to provide quality fences as well as decking, playhouses and summerhouses. We are situated in Hull and we can provide a quality service across Hull and many of the surrounding areas. 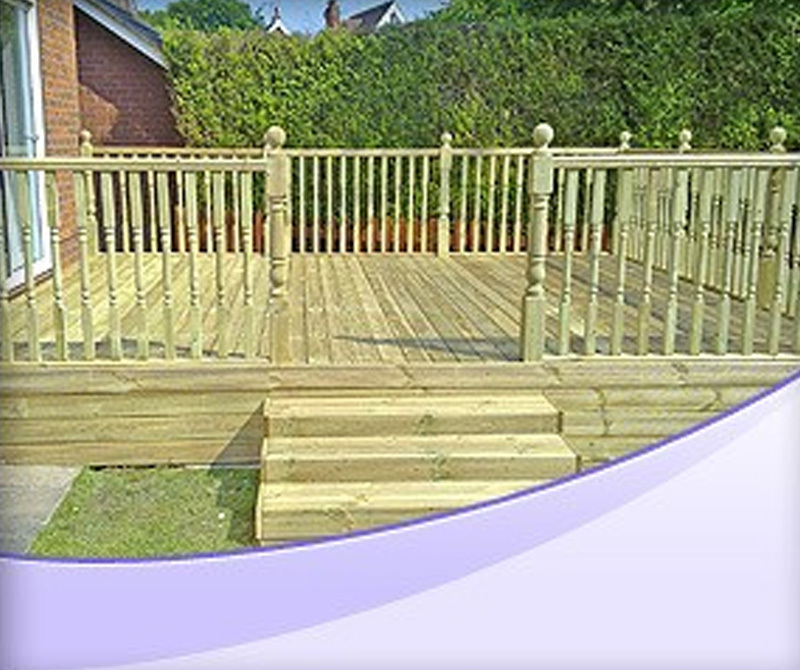 Look to Hull Sheds Fencing & Decking in Hull, East Yorkshire, for a variety of outdoor home improvements that add significant value to your home. Established for more than 31 years, we provide sheds, playhouses, fencing, and decking and offer the very best in customer service, ensuring that all work is carried out with attention to detail and in a timely manner. We also manufacture, supply, and deliver bespoke dog runs and bird aviaries. WE ALSO SUPPLY LAP PANELS! 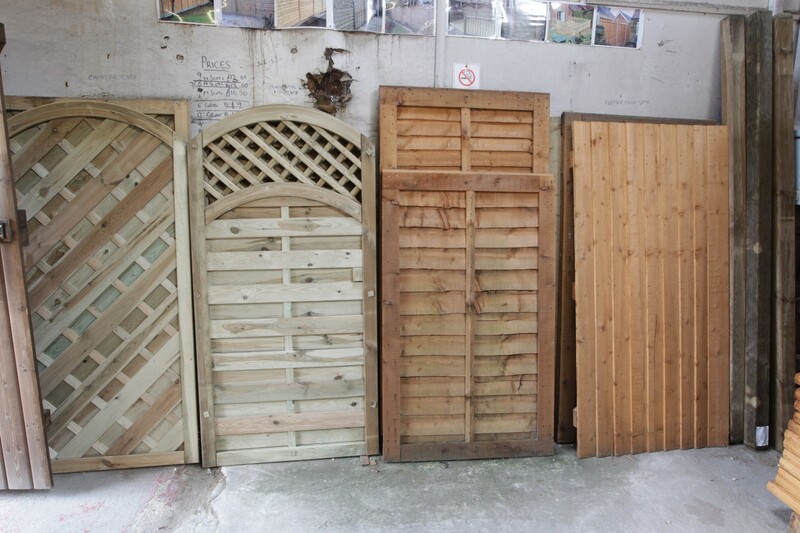 For the best fence panels in Hull look no further than Hull, Sheds Fencing & Decking and call us on: 01482 320111. Our made-to-order sheds and playhouses are perfect as proficient storage solutions or as an extra space for your little one to play in the garden. When you are situated in Hull, both the delivery and installation of your new bespoke shed is free. 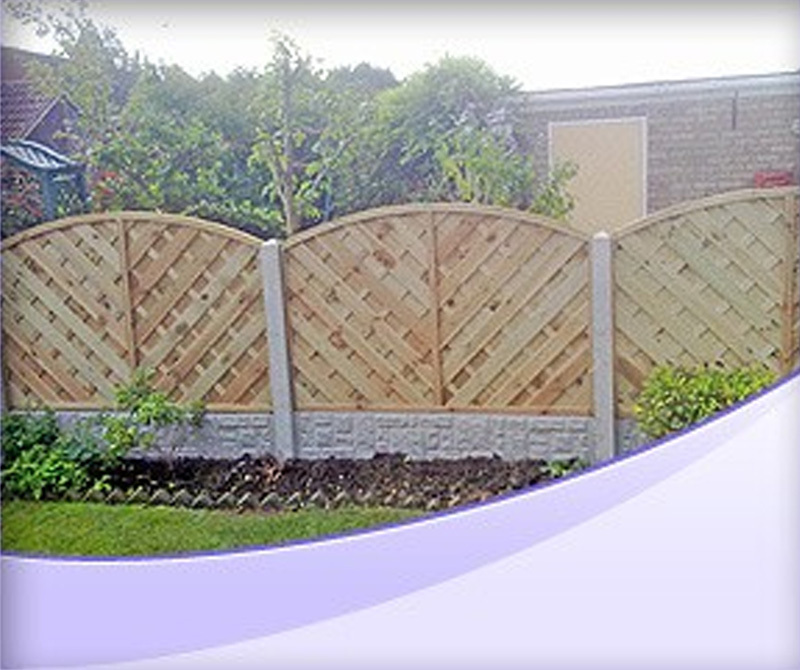 Look no further than our highly regarded company for your new fencing. As part of our high-quality service, seamless installations from experts with extensive experience in the industry are available as well as a free estimate for your convenience. Utilise both practical and stylish garden decking to create a beautiful landscape and aesthetic. 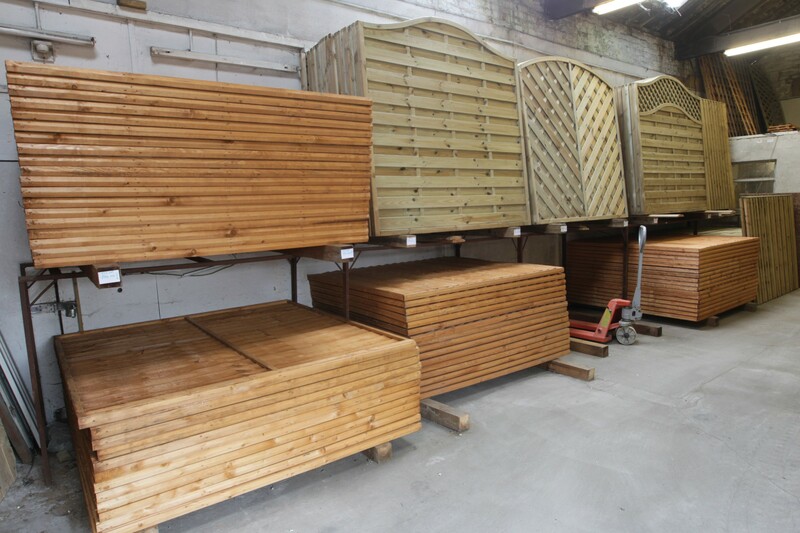 The team of professionals at Hull Sheds Fencing & Decking are knowledgeable on all of the products that we offer and can give you helpful advice and guidance. 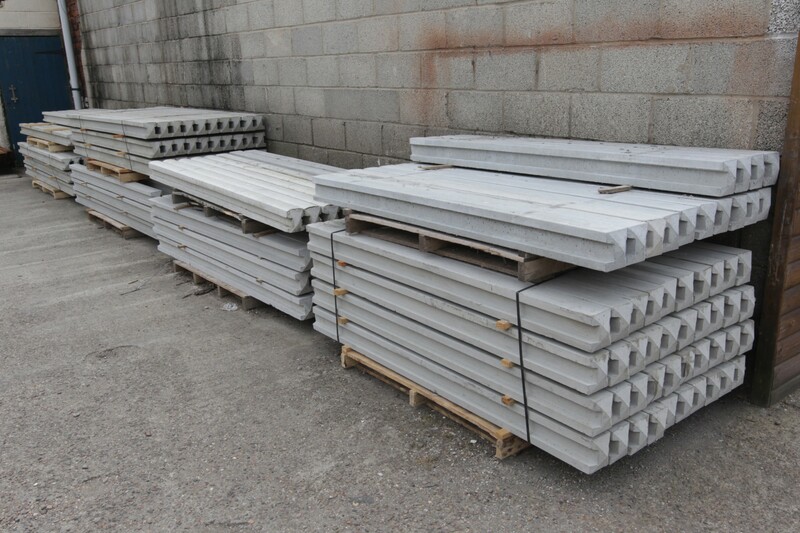 If you have any questions please feel free to contact Hull, Sheds Fencing & Decking via telephone – 01482 320111 or via Email: hullshedsandfencing@gmail.com.